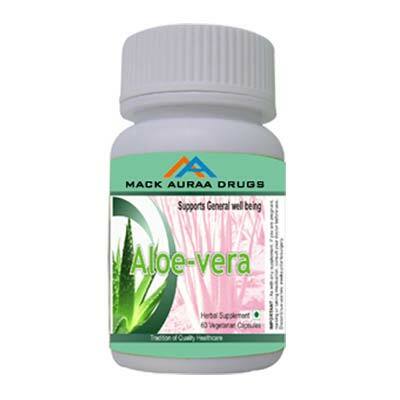 Aloe Vera acts as laxative. Soothes stomach irritation; heals burns and wounds by activating macrophages (immune cells that fight bacterial infection). Stops the process of inflammation which is necessary for tumours to gain new blood supplies and the growth of tumors themselves. Aloin (Aloe compound) helps prevent alcohol intoxifications by preventing the passage of alcohol from the intestine into the blood stream.